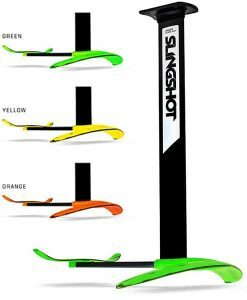 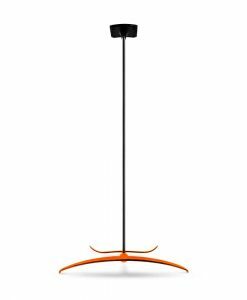 The all new Shinn Bronq Q XL stimulates light wind fun and will have you rushing for the beach the moment your kite starts to pull. 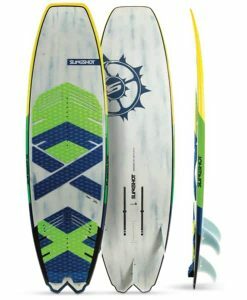 More time on the water, more fun… what’s not to like about that? 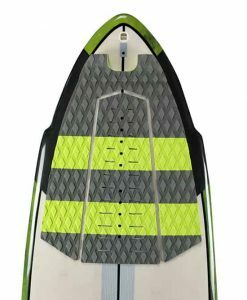 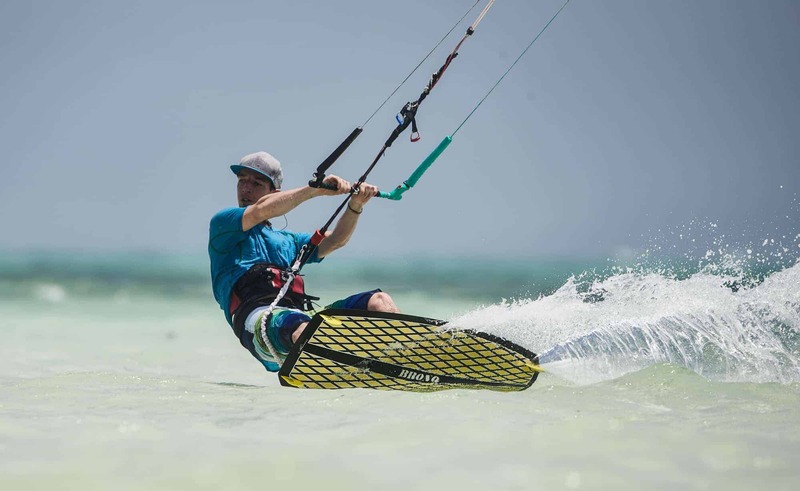 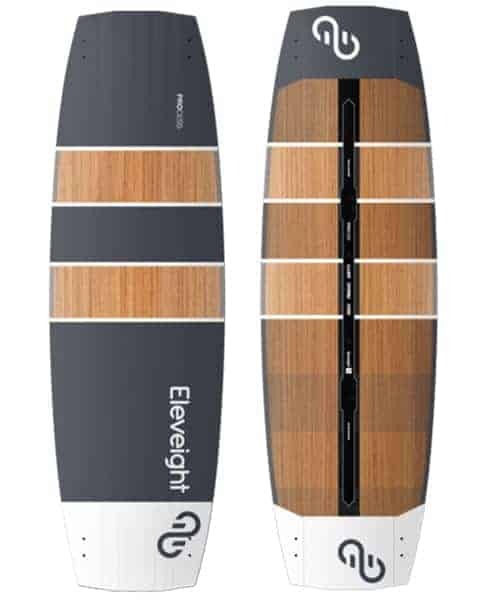 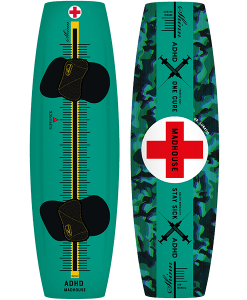 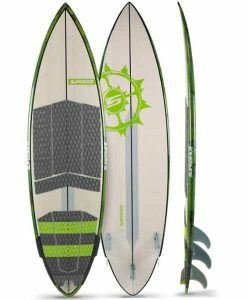 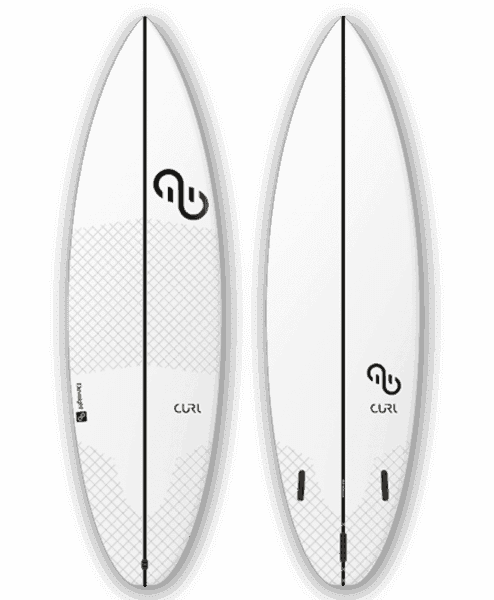 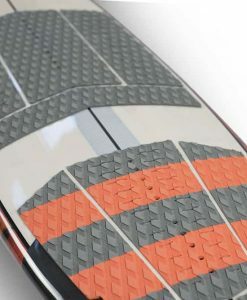 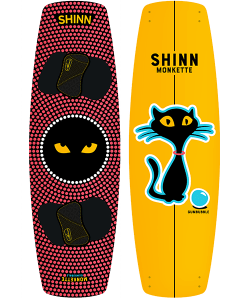 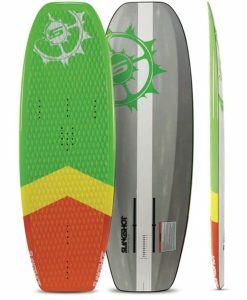 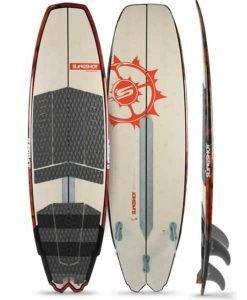 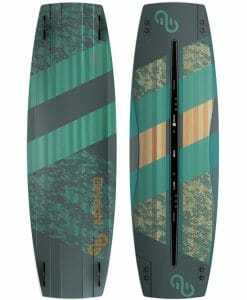 The Shinn Bronq Q Xl is a true lightwind kiteboard. 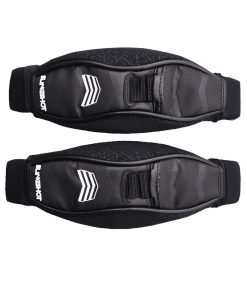 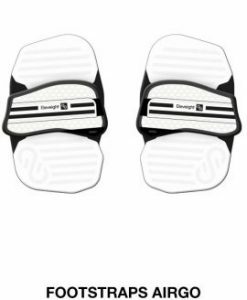 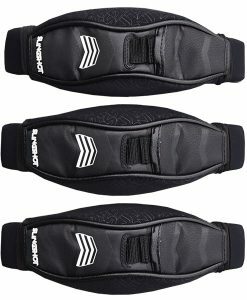 Lightweight, increased flex responsiveness and improved range. 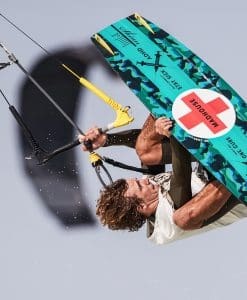 Is there be a better set of characteristics to apply to a lightwind machine? 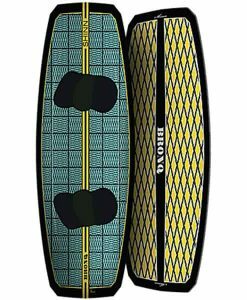 The Bronq Q XL combines all the constructional advances of the Bronq Q and applies them to one of the most tricky challenges in TT design. 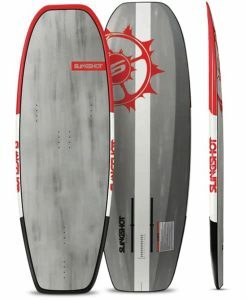 Thus making a super-early planning board with decent upper end range that’s still fun to ride. 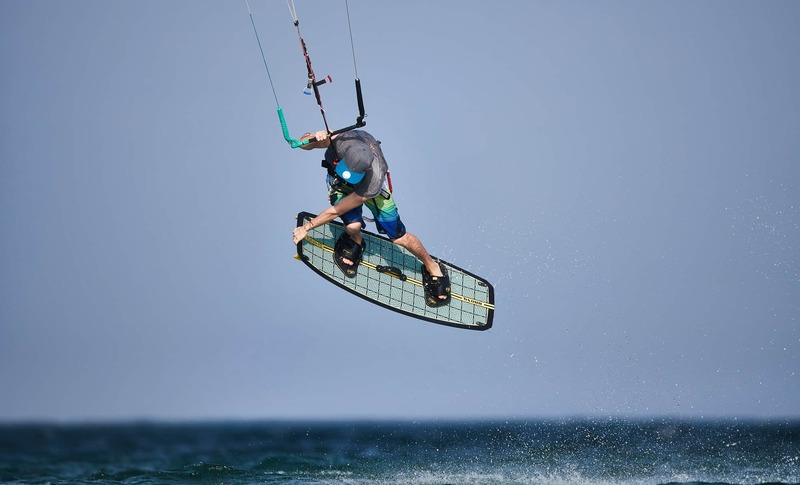 We’re not all fortunate enough to have endless days of 20 knots trade winds to hone our skills. 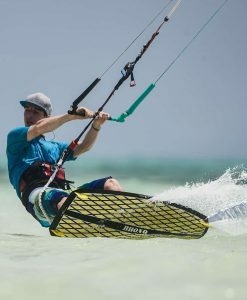 However for most time on the water is still the exception rather than the rule. 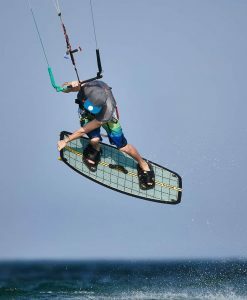 The Bronq Q XL was designed to stimulate light wind fun and yet won’t have you rushing for the beach the moment your kite starts to pull.